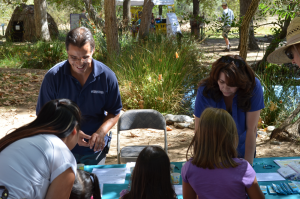 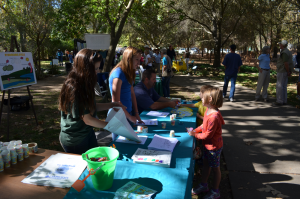 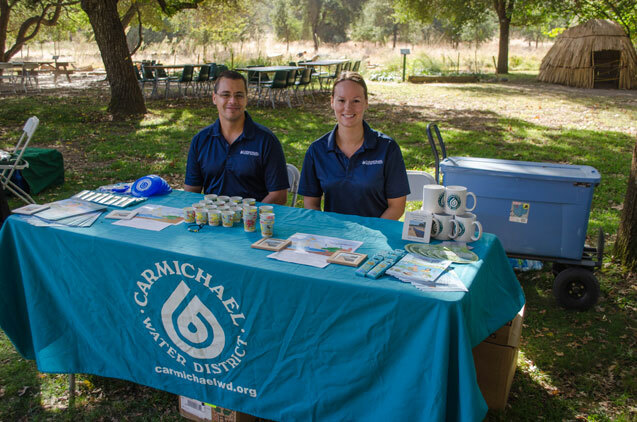 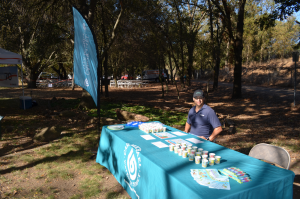 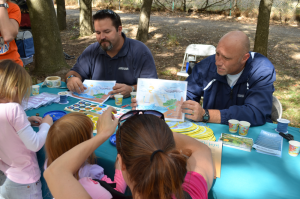 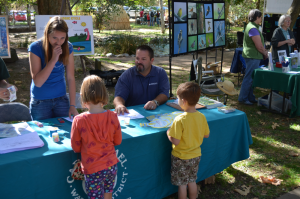 Each year District staff participates in the Nature Fest event annually held in October. 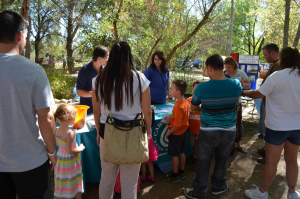 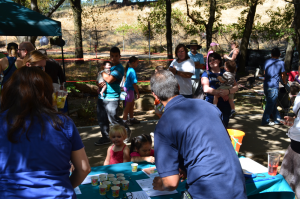 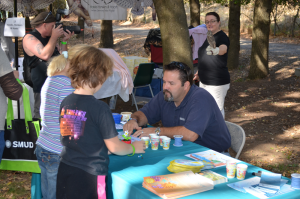 Nature Fest is a family friendly event held at the Effie Yeaw Nature Center. 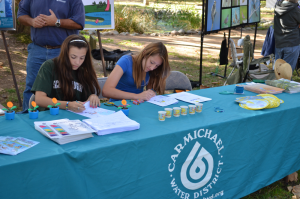 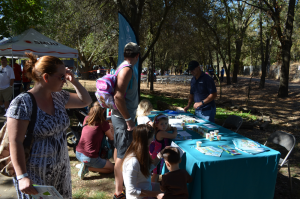 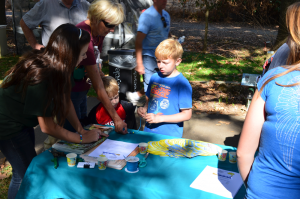 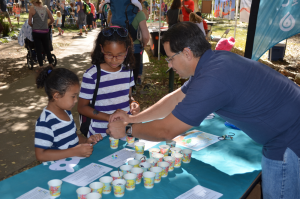 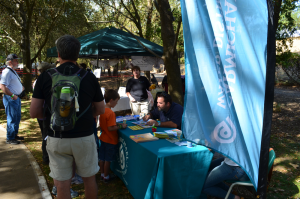 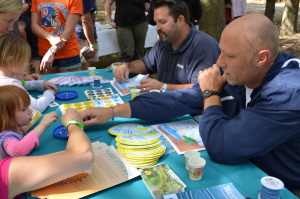 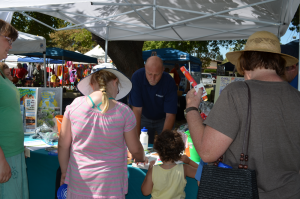 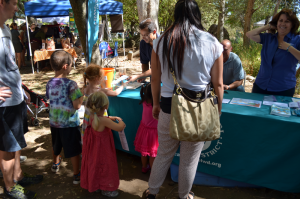 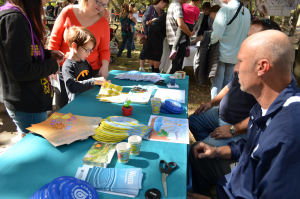 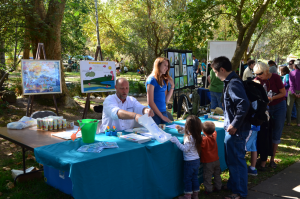 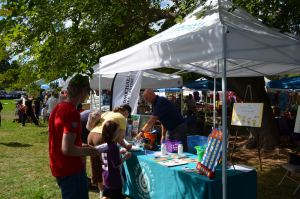 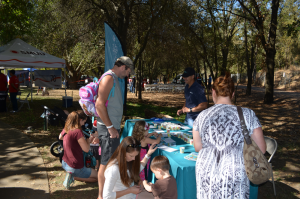 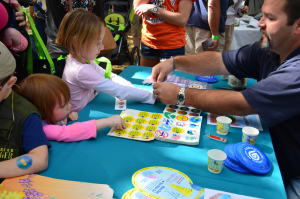 At the booth, District staff teach kids and adults about the water cycle by creating a color coded bracelet while also providing water efficiency information. 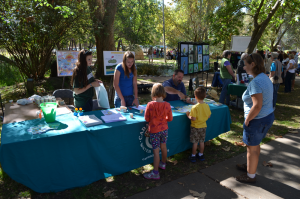 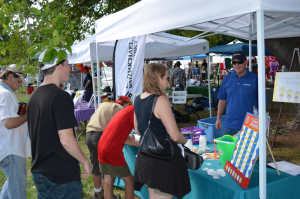 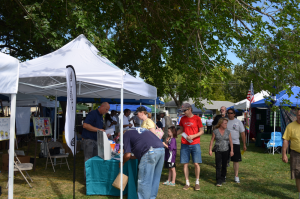 Below are pictures from the annual Nature Fest events.